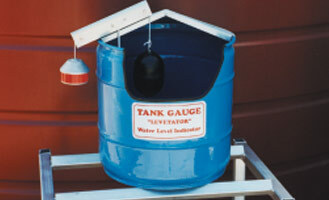 Water level indicator. Float-weight pulley system. Correct, exact reading. Includes reflective red band – see it by night. Very durable – 5 year guarantee. Easy to Install.